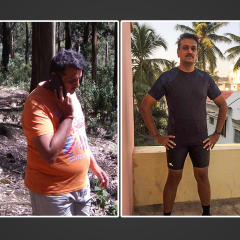 This festive season- Health is my Priority! India could not have got a better gift on ‘Raksha Bandhan’- (a festival to celebrate sisters and protect them) with PV Sindhu and Sakshi Mallik bagging medals at the Rio Olympics and not to mention Dipa Karmarkar who put Indian Gymnastics on the world map. At GOQii as we celebrate women power and congratulate PV Sindhu, Sakshi Mallik and Dipa Karmarkar for making India proud, in the same breath, I would also like to applaud my players who have taken their health seriously and are following every bit of advice given to them. They took up the challenge to make this festive season healthy for themselves and their family. Managing health of their players during festive season is a big task for coaches! I therefore threw a challenge to my players on ‘Raksha Bandhan’. I asked them what they plan to gift their siblings apart from a box of sweets. 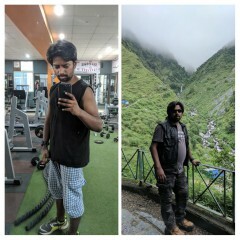 My players came up with wonderful ideas and also me with their changed outlook towards health. Here is how they did it……. Krishna Dalal: – her idea came as a surprise package. She made everything at home with complete control on what type of ingredients she used and why? She not only sent me the pictures but, gave a complete explanation about why she chose this ? 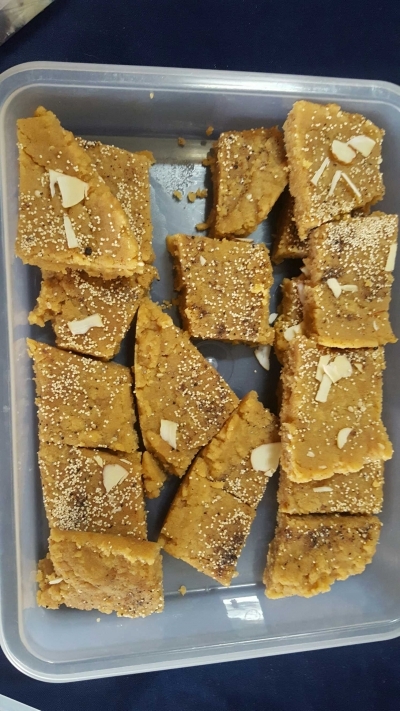 This is Gol Papdi which is made of wheat flour, jiggery, dry fruits and ghee. This is completely healthy and hygienic. Made out of organic jiggery and no added preservatives or colours or flavours, these sweets are low in calories and high in energy. This is coconut dark chocolate balls. 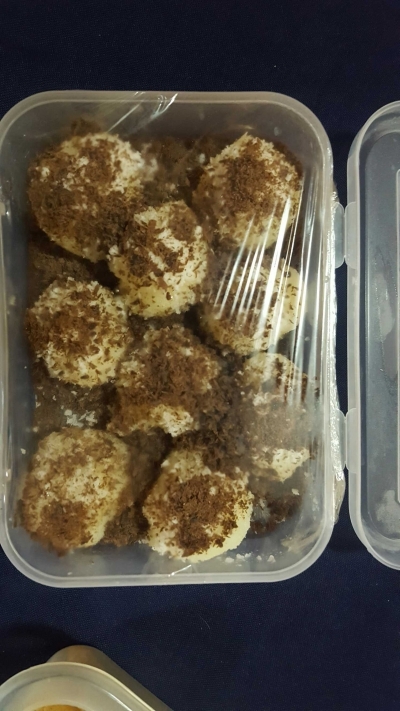 These are made of honey milk and grated coconut with garnished dark chocolate and little ghee. The sweet does not contain sugar and is healthier. 2) Dinesh Mestry: – He always gifted his sisters a box of celebrations but, this challenge made him do something out of the box! This is what he gave his sisters which came as a complete surprise to them as well! 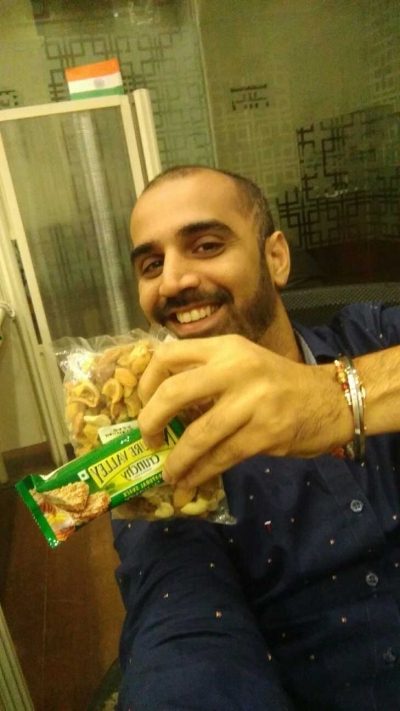 3) Shailesh: – Well, after winning the healthy eating challenge on 17th of august, he decided to make her sister also follow the path of healthy eating! 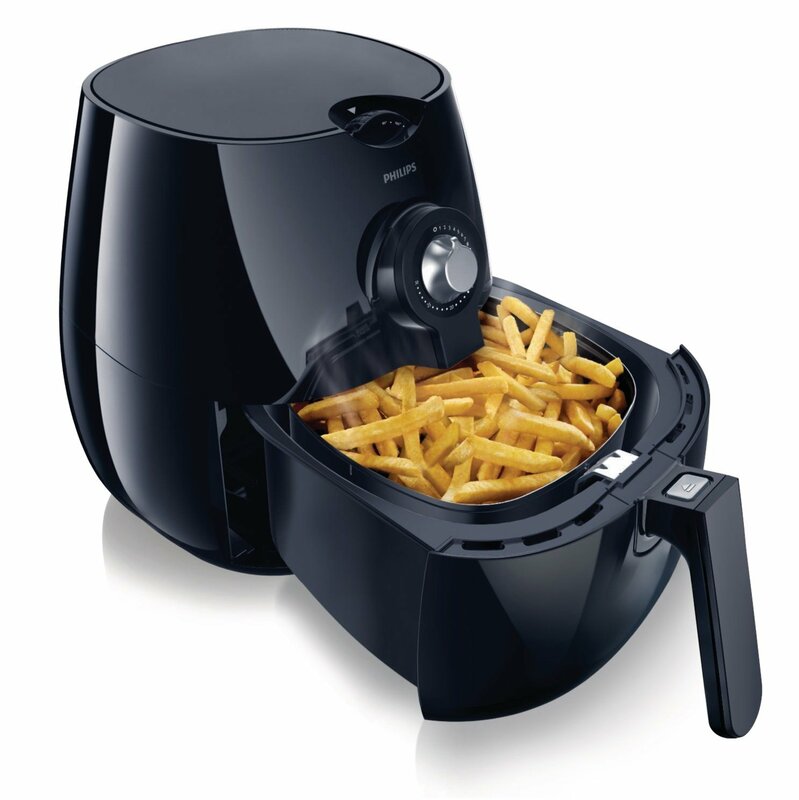 This Rakhi, he decided to give his sister an air fryer so that she can make her favourite dishes without compromising on health. Isn’t this simply amazing? The bond between this brother and sister is quite healthy! 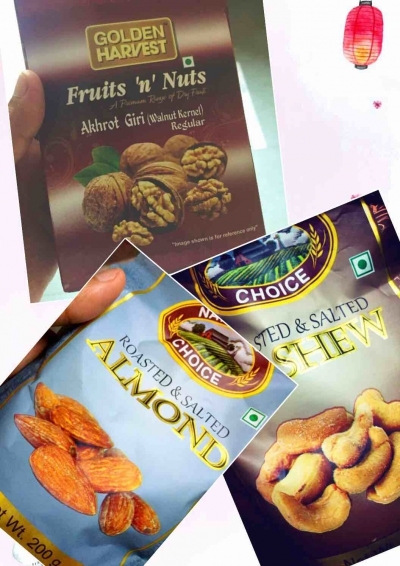 (4) Bindu: – A pack full of healthy dry fruits is what she has selected for her brother! Invisible good fats were what she wanted for her brother. 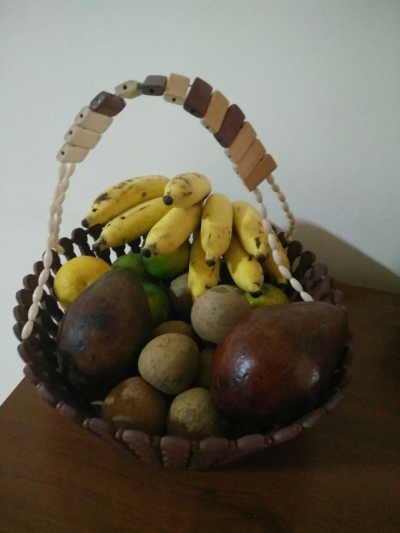 (5) Prash: – He gave a fruit basket to his siblings with a packet of dates. 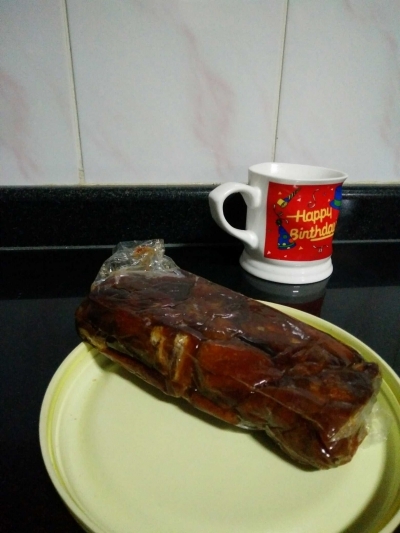 This is the first time that he has given something like this to his sisters because he has joined GOQii and is on his path towards healthy diet and wants the same for his near and dear ones! 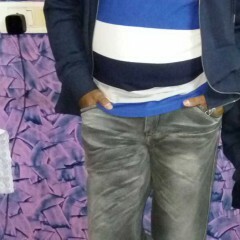 6) Tejas Master: – He is a complete fitness freak. 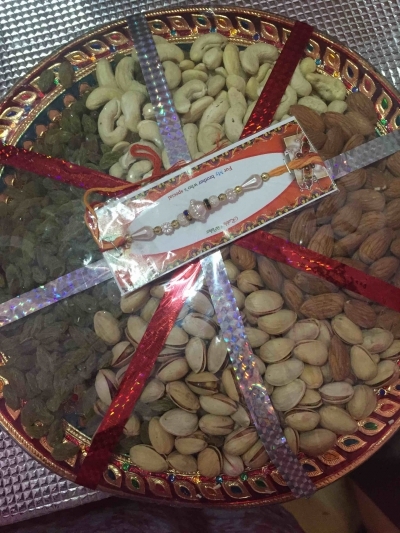 He wanted something similar for his sister as well so he went and got her granular bars and some dry fruits this Raksha Bandhan as against the tradition box of chocolates. 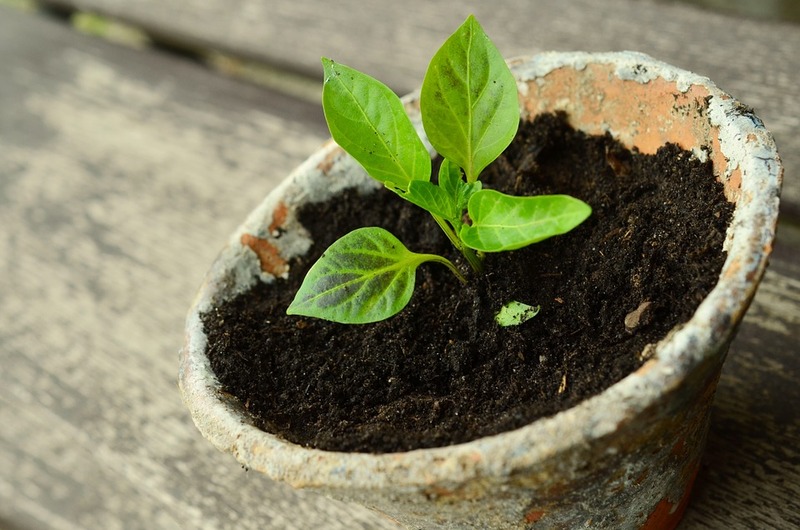 (7) Shailesh Shinde: – He decided to give his sister a plant. He believes that plants can protect us from global warming too. According to him, women can take care of our environment like she takes care of everybody. I think this was a very thoughtful gift for a sister from her brother. 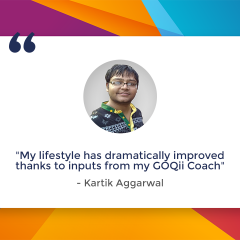 (8) Neharika sahani: – She gave her brother an all new GOQii version 2. She has already taken a step towards her health, now it’s her brother’s turn. (10) Priya Gokul: – She made a jaggery and moong dal payassam for her siblings. This is such a nutrient rich food! This Rakhsa Bandhan has been a big learning for me. My players came up such interesting gifting concepts that was very healthy. I am proud of my players. Great post! thanks for sharing….